Hop aboard with Chariot’s latest trailer, and view the developer diary for an inside look into the game’s creation. 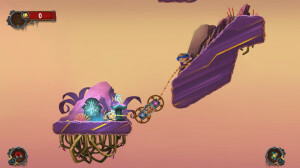 In Chariot, players guide the King’s funeral casket through richly colored landscapes by using physics-based mechanics, such as swinging, riding, pulling and pushing. At times, the game has you collecting jewels at high speeds down steep ramps, and a moment later, you’re carefully traversing treacherous cliffs. 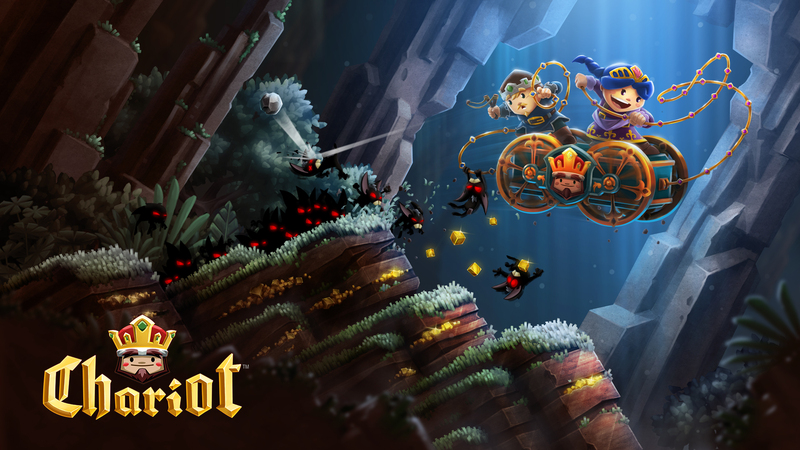 Questing alone or with a teammate, Chariot offers a thrill ride for princes and princesses of any age. Chariot is available for $14.99 and is free for Xbox One Gold members for the month of October. For more on the game, visit the official website at chariotgame.com. Frima is Canada’s largest independently-owned game developer. Since 2003, the company has been developing first-rate digital products for world-renowned clients like Electronic Arts, Activision, Warner Brothers, Konami and Ubisoft. Frima’s services include video game development, animation and visual effects, as well as the concept art development of Volta. With over 350 artists and programmers in-house, Frima produces high-caliber products with both artistic and technical appeal. Frima Originals is a separate division within Frima that is dedicated to developing and self-publishing original indie titles, such as Nun Attack, Zombie Tycoon, A Space Shooter and the upcoming couch co-op platformer Chariot.